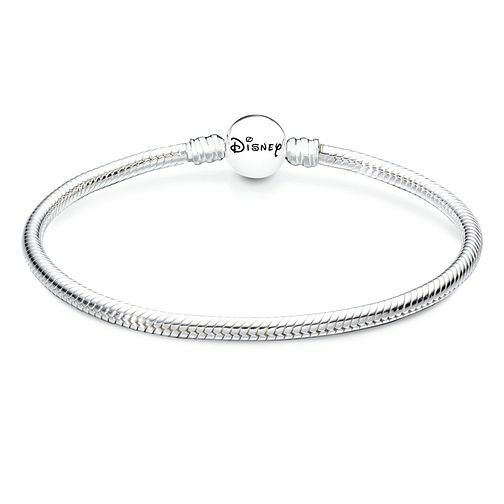 The perfect Chamilia bracelet to show off your passion for Disney is this stunning sterling silver flexible snake chain bracelet with Disney logo round snap closure clasp. Chamilia Disney Snake Chain Bracelet is rated 5.0 out of 5 by 2. Rated 5 out of 5 by Anonymous from Chamilia bracelet Love my new bracelet which I received for an anniversary present! Can’t wait to collect more charms! !